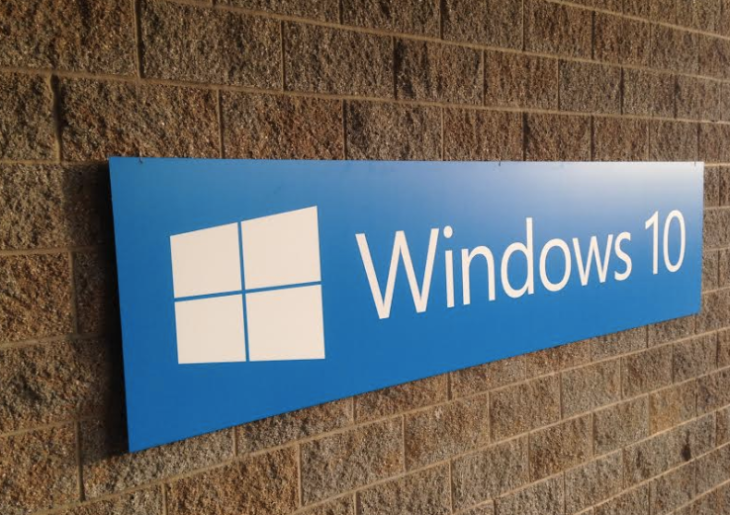 Forced Windows 10 updates aren’t entirely a new concept, and most users found out this is really a thing back in the days when this operating system was available as a free upgrade for Windows 7 and 8.1 devices. But while Microsoft promised never to embrace forced updates again in the future, a recent company release makes some believe there’s a chance it could happen one more time with Windows 10 version 1809, also known as the October 2018 Update. Microsoft rolled out a silent update to KB4023814 on December 24, and by the looks of things, the purpose of this update is to push Windows 10 version 1809 to some devices. It’s all possible through the Windows Update Assistant, which is enabled by this update precisely on the systems where it is installed.